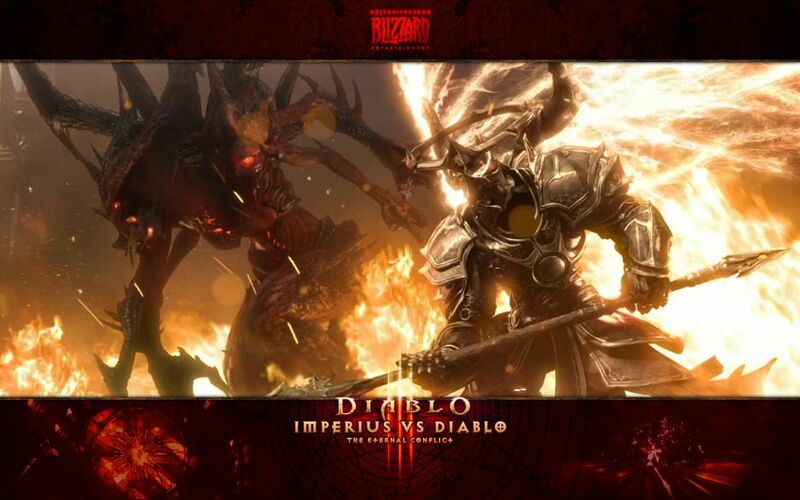 We usually post these on Mondays, but this Monday was kind of busy with um… other things. 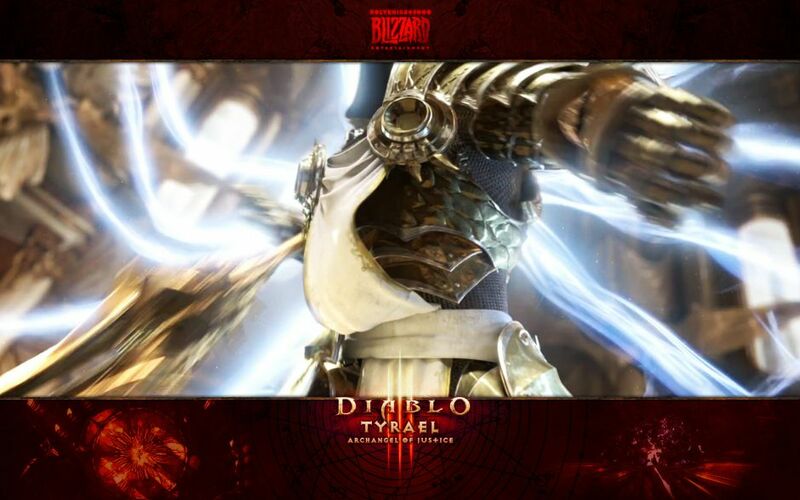 So here’s the weekly dose of new Diablo III wallpapers, since I know we’ve got more new ones coming up next Monday. 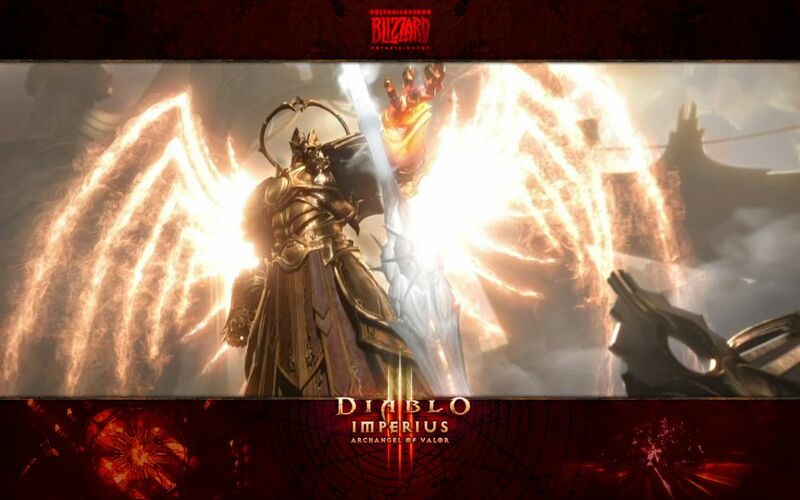 This whole batch, all six, are by HolyKnight, and all were taken from the various different versions of the Diablo 3 TV commercials Blizzard released shortly before the game’s launch. 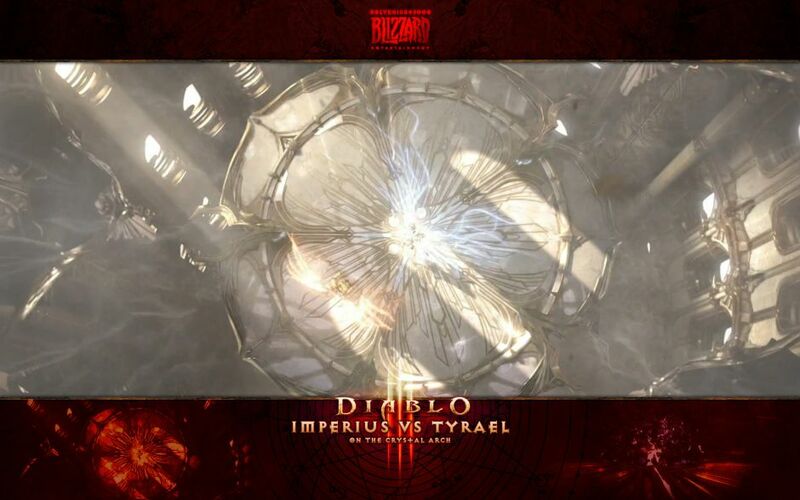 They feature Tyrael and Imperius engaged in a heated debate over whose turn it is to polish their breastplate, plus some shots of Diablo as well. 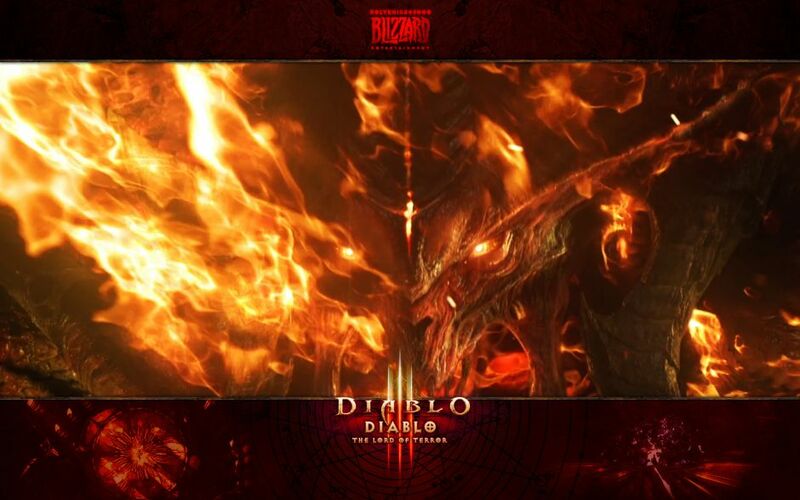 Click the thumbs to get them in full desktop size, and look for more new Diablo 3 wallpapers coming up next week. 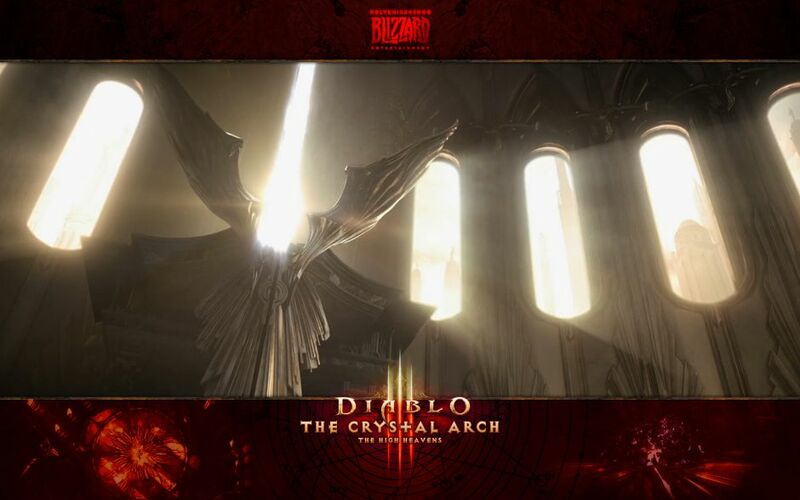 As always, you should check out our Fan Creations Forum for the Diablo artist community, where you’ll see new fan art, wallpapers, and more. As we’ve had to disable the user galleries in our image gallery, the easiest way for you to share your work is to post a thread in the FCF and HK or I will see it there and use a news post to broadcast it to a larger audience.